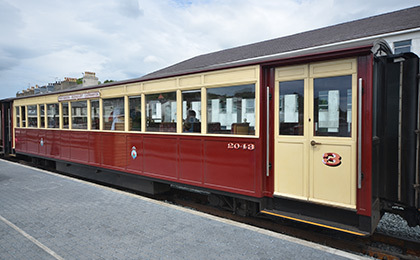 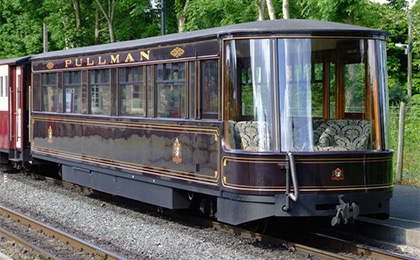 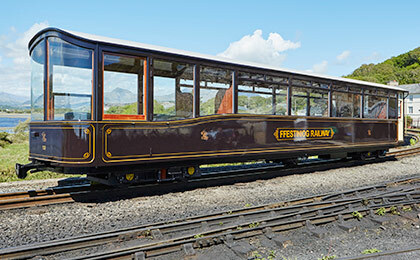 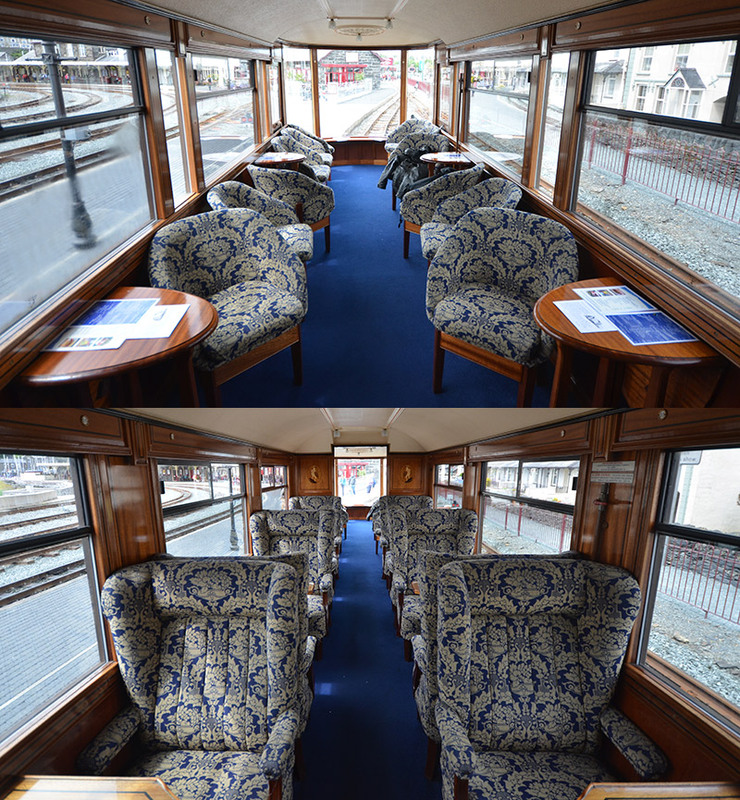 We now have not one, but two luxury Pullman carriages on the Ffestiniog Railway, which means that you can travel in first class luxury on all departures. 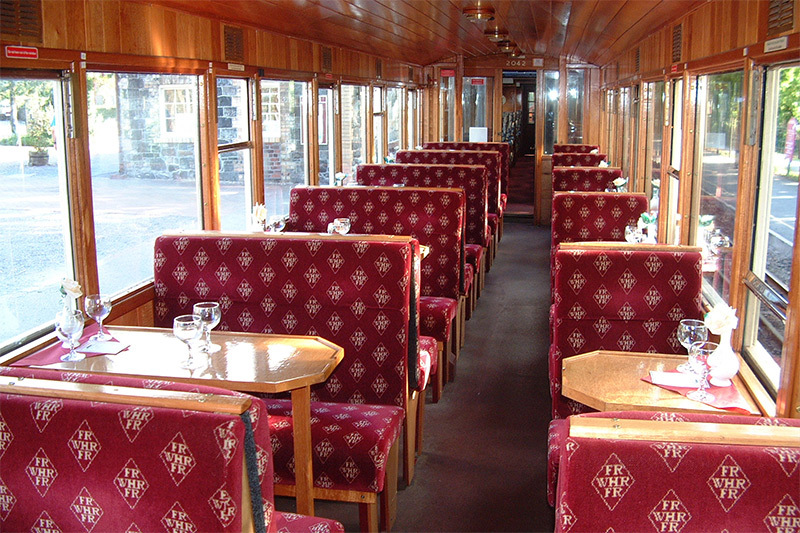 This allows you to enjoy a journey through the heart of Snowdonia in unparalleled comfort with great service. 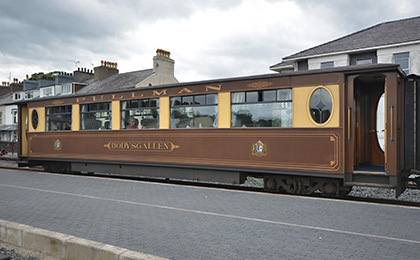 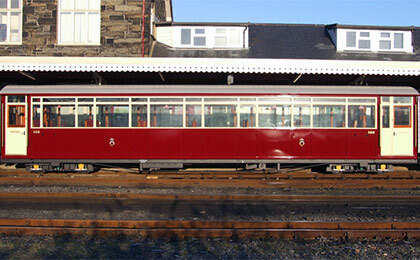 Pullman observation car 150 has now been joined by newly-constructed 152, both built in our own workshops at Boston Lodge. 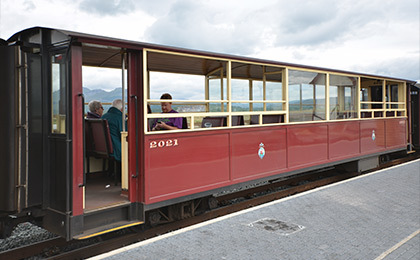 Of course we also operate Pullman carriages on the Welsh Highland Railway, including 'Glaslyn', the carriage named by Her Majesty the Queen in 2010. 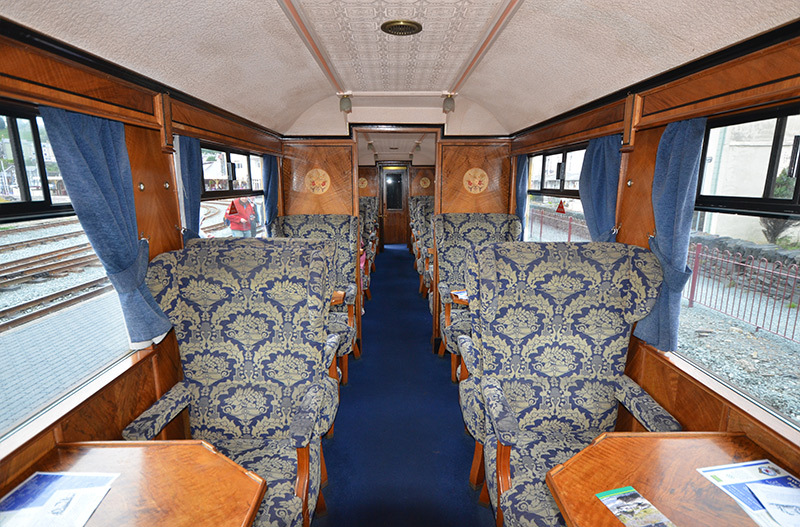 A great Family day out. 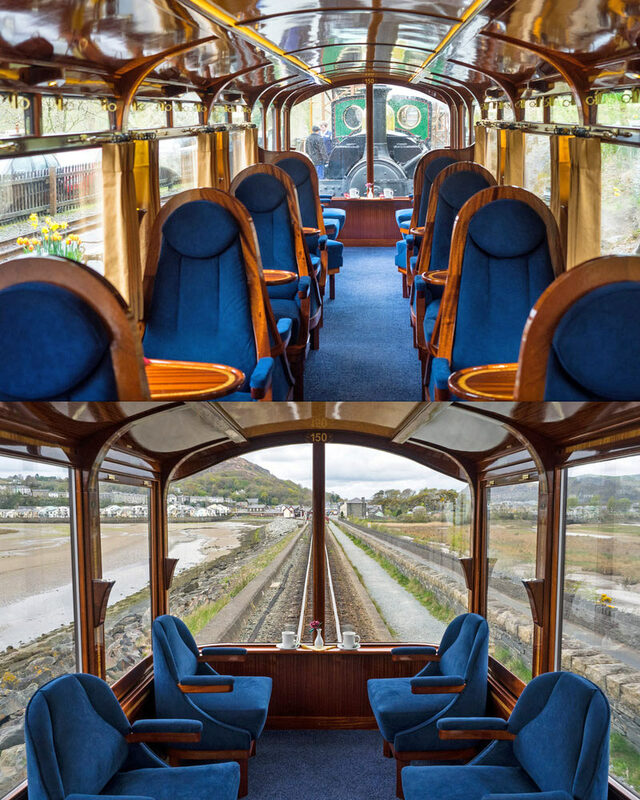 Stunning views with lovely trains. 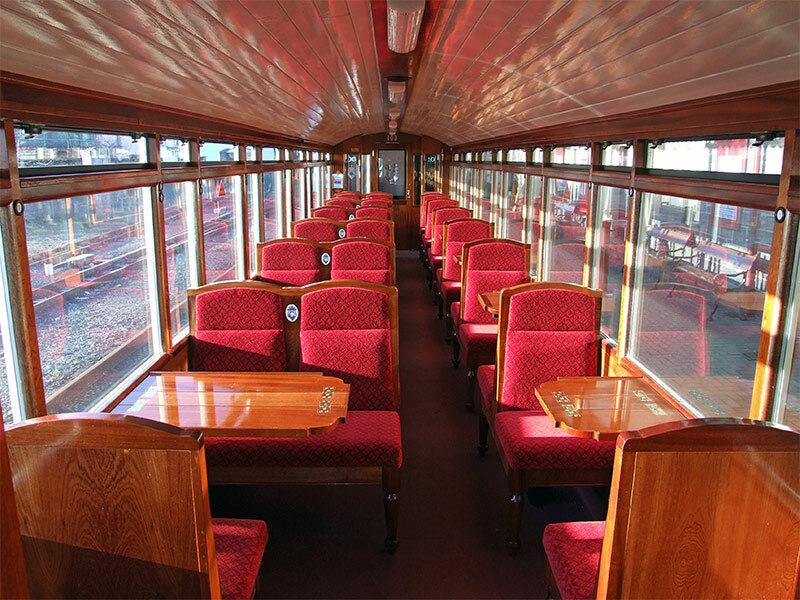 If you can pay a bit extra go first class and sit on the Observation Carriage at the back of the Train. 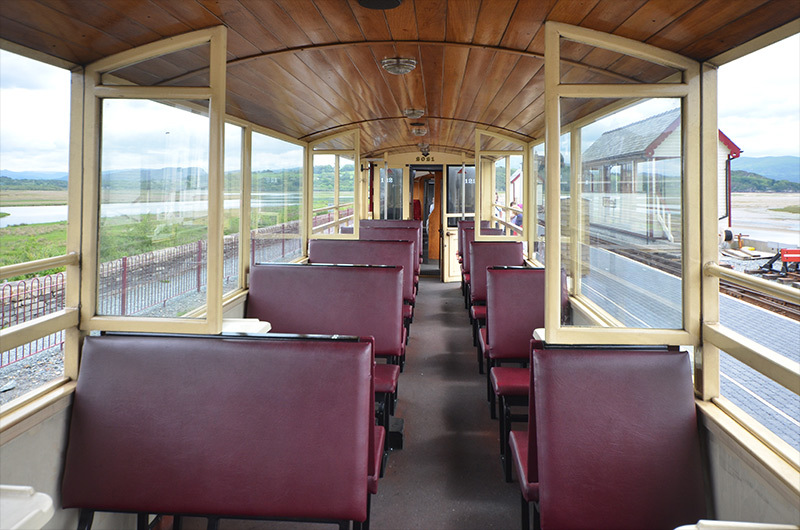 One to remember.